Like, legit love, not Tinder kinda love. You always look forward to hanging out with your friends over the weekend after a week of slaving off and stressing out in the office. You replay scenes of fun activities that you and your friends would do together when you finally meet. When the weekend comes, you get your groove on to be the coolest gang of friends in town. You get ready to paint the town in red. But, to your utmost dismay, your beloved friends turn up with their baes. All of a sudden, what was supposed to be a rad bros' night out turns into a PDA-filled date night where you play the third wheel. Not only that, it seems like everywhere you go, you see couples holding hands, hugging, kissing and playfully nudging each other in their secret language. You begin to despise all the lovey-dovey stuff, even 'The Notebook' which you've watched hundreds of times. You feel that you are destined to be single and the word ‘forever alone’ resonates within your heart. If you mentally checked all of the virtual boxes above, it is high time you get professional help in the love department. And who better to help you in the department than Dateworks, Malaysia’s elite matchmaking agency. In conjunction with the upcoming Valentine’s Day, Rojak Daily spoke to Dateworks’ co-founder, Joanne Ng, to get the story behind how they play cupid to singles and write happily ever after stories for couples. The idea of opening a matchmaking agency to suit a Malaysian market did not pop out of thin air. 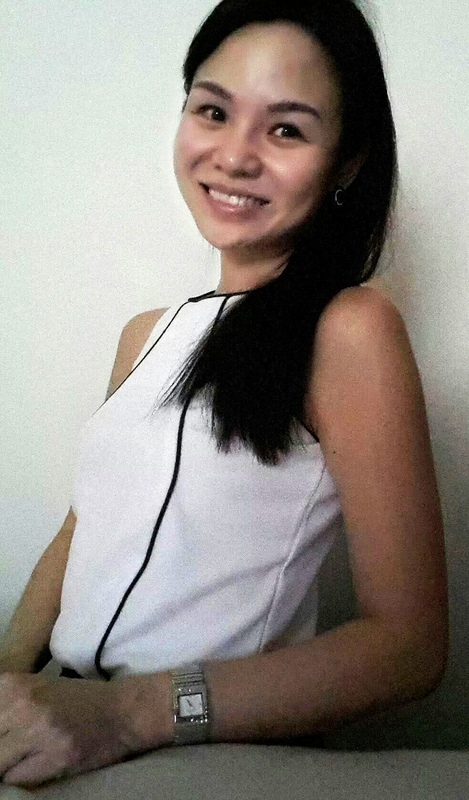 Joanne, who holds a BA in Mass Communications from Curtin University and has an extensive portfolio in the Public Relations and Marketing field, said she found a calling in uniting people in love and happiness. “The future and prospect of uniting people in love and happiness motivated me. For some reason or other, friends have always come to me with relationship issues and dating problems, seeking proper advice on their next moves. “I wanted to create a company that would be an honest brand, with all the services and products you could possibly need to make people’s journey in finding that special someone a personal, safe and secure experience. “That was how Dateworks started in 2017 and we have been growing ever since,” she said. Joanne said the matchmaking agency was initially known as the Dating Co, and later rebranded to Dateworks. 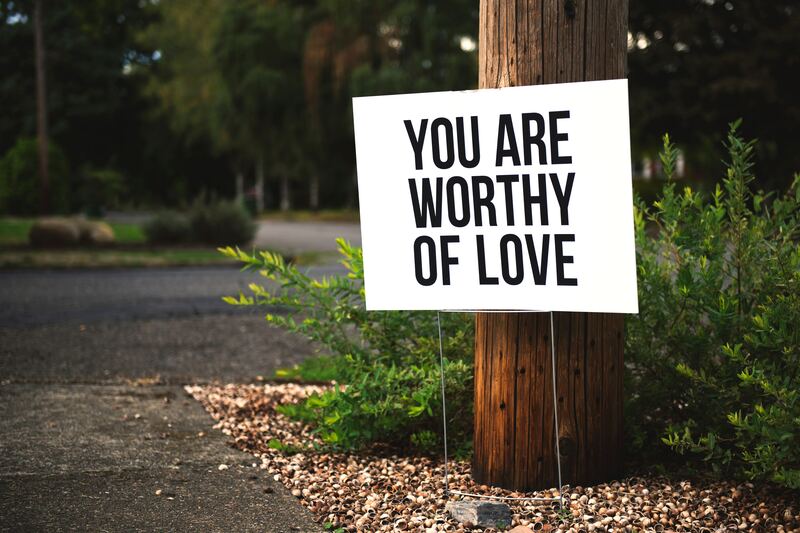 Dateworks has only one mission: to revolutionise the way Malaysians meet their partners by creating successful matches based on similar personalities, life goals and aspirations. Joanne said as with starting any business, a matchmaking agency has its own set of challenges. “Initially the business was very challenging. I will set up meetings with promising clients but it is disappointing when sometimes they don’t show up,” she said. Then, there is the taboo about finding a match via a matchmaker. 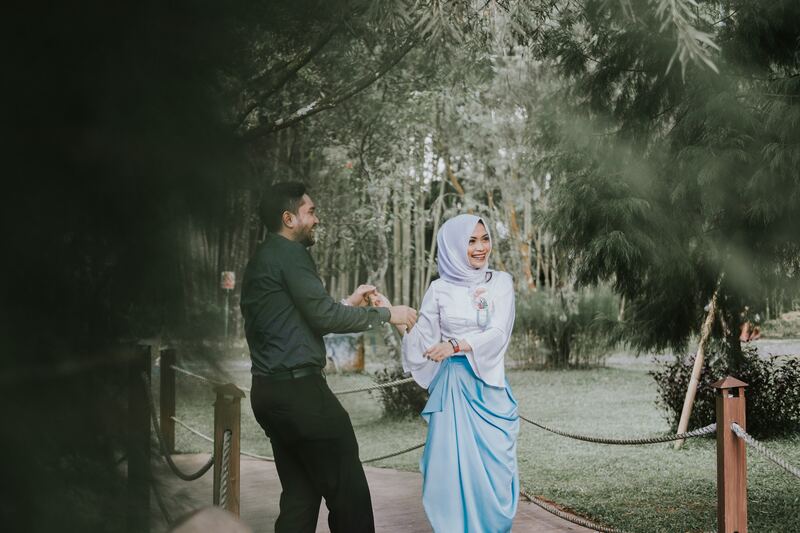 “I feel that general Malaysians have the misconception and taboo that going through a matchmaker to find their ideal life partners is not a very wise thing to do. “Breaking this taboo was challenging. However, such notions are slowly changing. I am happy to see that more and more Malaysians are open to the idea of finding true love via matchmaking,” she shared. Joanne said Dateworks follows a set of rules and regulations to help connect couples who are seeking love and find their correct match. “Every client must go through a face-to-face profiling session with our certified matchmakers. “The profiling session will allow us to screen and verify their identities. It also allows us to discuss and understand the client's requirements and expectations when it comes to finding a partner, which makes our work much more easier,” she said. Despite that, Joanne opined that navigating the modern dating scene can be daunting and meeting the right people requires a lot of time, effort and sadly, heartbreaks. “That is why choosing the right matchmaker is very important. Every matchmaker in Dateworks are trained and certified by the multiple award-winning and renowned matchmaker, Caroline Brealey who hailed from United Kingdom,” she added. Joanne said the experience of matchmaking couples who are destined to be together is sweet and it brings a certain warmth to her heart. “I've actually started playing cupid since 2015 when I started a matchmaking agency in Singapore. I have never looked back because of the immense pleasure that it gives. It's always fulfilling when a couple is brought together by us." One of her most memorable experiences, according to Joanne, is bringing a couple of mixed races together. “It was really funny because they have never dated anyone from a race outside of theirs before, but they were willing to give it a try because I insisted they would make a good match. “They were so compatible when it came to personality and the things they want in life and the only thing that kept them from meeting each other was their race. I knew they were a match made in heaven." Despite the risk of getting a rejection from the client, Joanne still insisted the pair go out on a date just to see if there are any sparks at all. “I am so glad I pushed them to go out together. They are happily married and just welcomed a baby boy recently,” she shared. Despite the joys and happiness in the matchmaking world, Joanne said some people still prefer online dating. 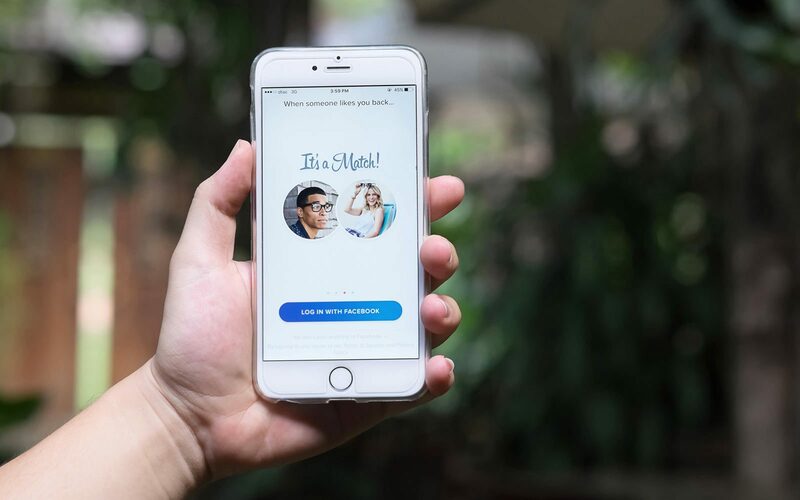 It has been reported that more than 50 per cent of Malaysians know at least one couple who met online and a research by YouGov reveals that as many as 29 per cent of Malaysians have used online dating apps. While Joanne has no problem with people finding love using dating apps, she thinks that the chances of finding the right one are higher when they leave it to the professionals. “People need to understand that what they are getting from online dating versus matchmaking agency. “Online dating has its advantages and disadvantages. It really depends on what an individual is looking for. Online dating is a great platform to get to know many new people in a very short time. "However, if you are looking for a serious relationship, caution must be taken since you do not know who you are really speaking to and if the person is who they really claim to be. If you enlist the help of a matchmaking agency, you don't really have to worry about shady characters, said Joanne. “As for a matchmaking agency, it is safe and secure because we screen people through identities in a face-to-face meet up. Matchmakers make sure that the profiles that see are as accurate as possible. Online dating profiles can be written by whoever and however they want. “People you meet through matchmaking agency are more serious and committed about finding a partner, whereas you would not find the same level of seriousness when it comes to online dating. I see a higher success rate when finding a match through matchmaking agencies,” she explained. When we asked Joanne about the rate of success, she said the chances of two complete strangers falling in love with each other are pretty high, at 85 per cent. In fact, Joanne boasted that most of the time, Dateworks can match 90 per cent of their clients. "However, we have to sometimes turn down odd cases such as married clients, those who divorced without proper divorce papers or not looking for a serious relationship, foreigners without proper working visa and unreasonable expectations like looking for sugar mummy or sugar daddy," she said. So, if you're sick and tired of being alone - again! - this Valentine's Day, go check out Dateworks’ Facebook page. Who knows, you might even meet your dream girl/guy before next year's Valentine's Day.